Welcome to the Shoreline Sailing Club! 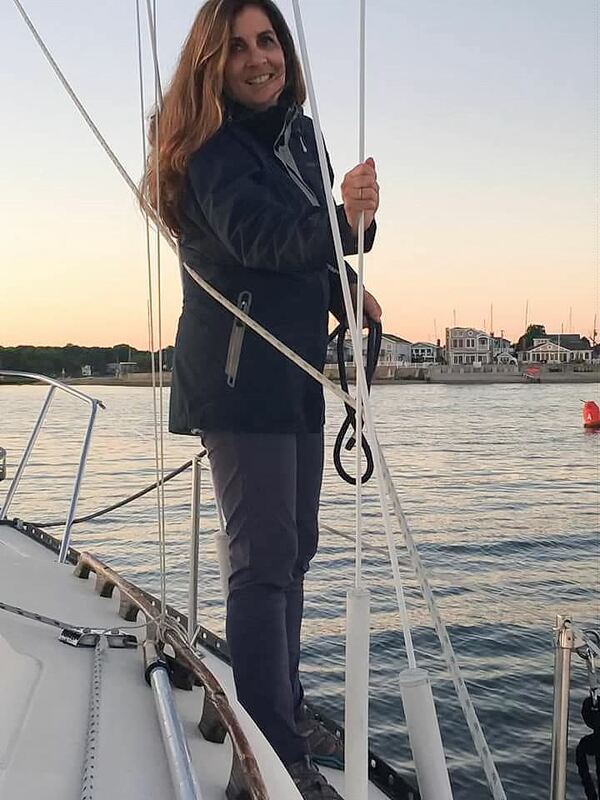 I am honored and excited to serve as your Shoreline Sailing Club Commodore for 2019! On behalf of myself and the new 2019 Shoreline Sailing Club’s Board of Directors, Happy New Year! Commodore’s Betty Langley and Pat Holinka have set the Commodore ship standard very high, and I will serve diligently to continue the leadership example set by my predecessors. This year we acknowledge SSC’s 38th year in existence and thank its founding Charter members for the vision it had when creating a dynamic group of single folks who love sailing, boating and socializing. At the same time, let us reflect back at those very special friendships we have had to say good bye to over the last year and beyond. 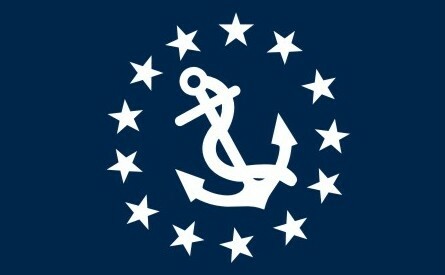 Who is the Shoreline Sailing Club today? We are a mature active group of folks who love being on or around the water. You’ll find our members sailing points east and west across Long Island Sound, Cuba, the Caribbean & Mediterranean Oceans, the BVI’s, the SVI’s,– well actually, ANYWHERE our members venture to go! Many members join SSC to have access to sailors and boaters and being invited on a vessel or to garner sailing and boating skills from experienced & knowledgeable USCG Captains and Skippers. During the boating season we have regional boat raft ups, weekend and week-long cruises, ‘docksides’, social gatherings, "New Member" & 'ALL Member Sails", kayaking, hiking, fishing AND anything else our members can dream up! During the winter months, we continue with our regular monthly meetings, theme dances, theater and movie nights, educational speakers, wine tastings, game nights and world-chartered sailing adventures. If you are debating joining, rejoining, having a ‘look see’, or just curious, give Shoreline Sailing Club a try, It may just be the best thing you do in 2019!